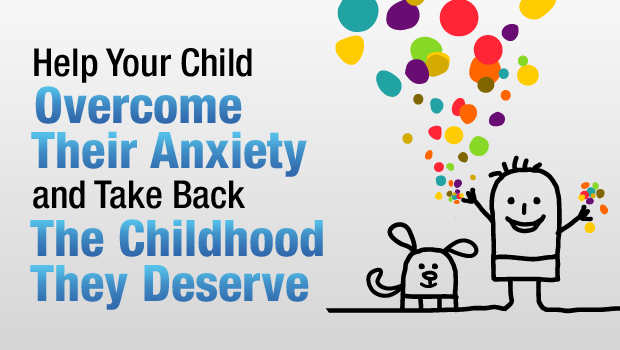 Author kayleanPosted on April 3, 2018 April 5, 2018 Categories UncategorizedTags Does your child have a problem with anxiety? Previous Previous post: Child Psychologist’s Weird Trick Gets Any Baby to Sleep? Next Next post: Discover How Baby Sign Language Can Help You?